AVP has announced the official sponsor lineup for the 2017 AVP Pro Beach Tour season. Boston Beer’s Truly, Kona Deep, Frontier, Rox and Klenskin join the roster of official sponsors, alongside returning sponsors Wilson, Smarty Pants, Obrigado, Power Crunch and Breville. The eight-stop tour kicks off in Huntington Beach from May 4-7 and will continue onto Austin, New York, Seattle, San Francisco, Hermosa Beach, Manhattan Beach and Chicago. Boston Beer will be serving Truly Spiked and Sparkling products in Club AVP and Beer Garden at AVP’s California’s stops in Huntington Beach, San Francisco, Hermosa Beach and Manhattan Beach. Truly Spiked & Sparkling is a clean, crisp and refreshing spiked sparkling water with a hint of fruit. It’s gluten-free, just 100 calories and 1 gram of sugars. Twisted Tea is the country’s most popular hard iced tea. It’s smooth, refreshing and tastes like real iced tea. Kona Deep, the first-ever deep ocean drinking water, is twice as rehydrating as sports drink and spring water because of its unique blend of natural electrolytes & minerals. They are the official water sponsor for the entire tour. SmartyPants is home to the galaxy's best tasting gummy vitamin, delivering premium nutrients to the whole family. Stop by for a tasting at their booth. Wilson, the official volleyball of the AVP tour returns for its 21st season with a Velcro wall onsite for fans to test their jumping skills. Frontier Communications will be joining AVP for the Southern California stops. Frontier Communications is a leading communications provider, offering residential and enterprise customers video, high-speed internet, advanced voice, and Frontier Secure® digital protection solutions over its fiber-optic and copper networks. KLĒNSKIN Sunscreen, the official sunscreen of the AVP, proudly supports our Professional Beach Volleyball Players. KLĒNSKIN is the next generation of sunscreen, designed with QS(TM) encapsulated Technology, which offers Broad Spectrum SPF 50 and enhanced with antioxidants and conditioners so your skin is left moisturized and protected, finally a sunscreen you'll love to wear. Also sponsoring the 2017 AVP Pro Tour are Obrigado Coconut Water, Power Crunch, Breville and Rox. 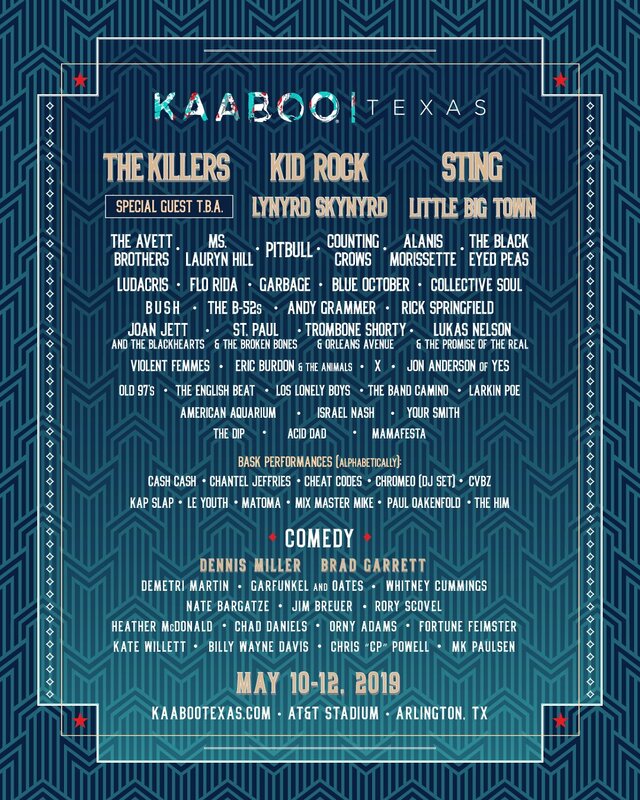 General admission is free. For more information on VIP premium seating tickets, event schedules and athletes, go to AVP.com. 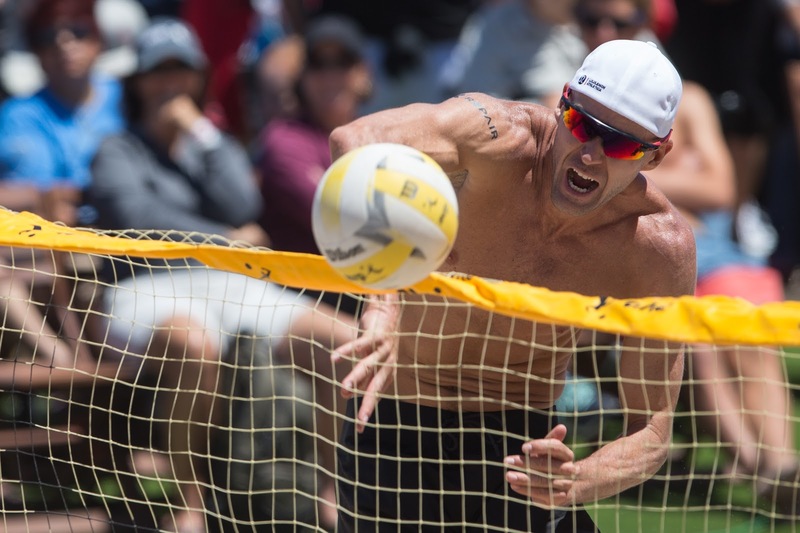 The AVP has been the home of some of the most respected athletes in professional sports, including gold medalists Karch Kiraly, Kent Steffes, Misty May-Treanor, Kerri Walsh-Jennings, Todd Rogers and Phil Dalhausser. The AVP today is comprised of four divisions: AVP Academy, AVPNext, the AVP Pro Tour and their non-profit 501(c)3 organization, AVPFirst. For more information, visit www.avp.com.